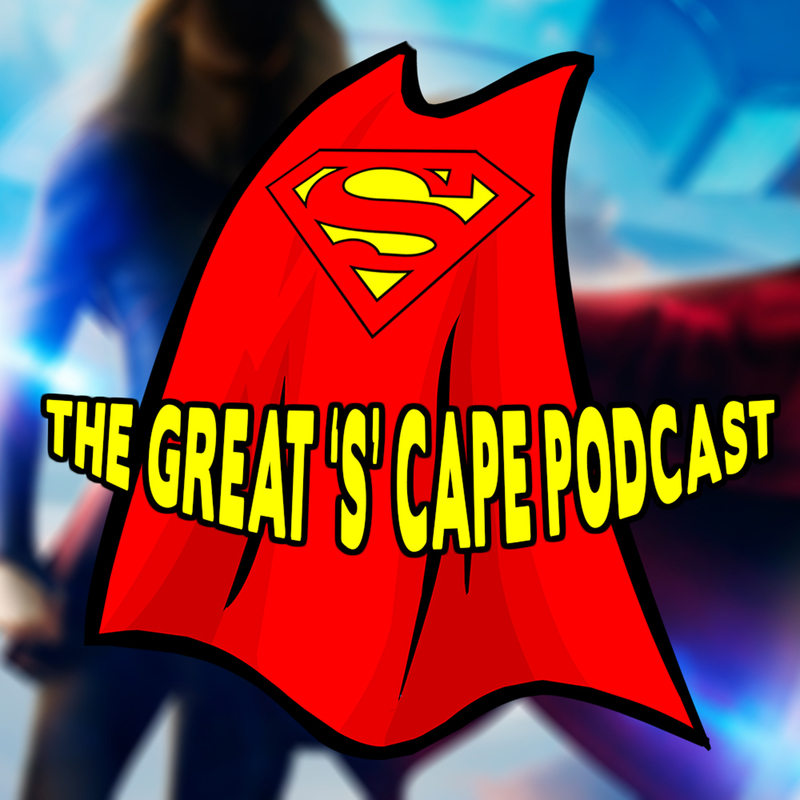 This week Anthony Lewis, Aaron De La Ossa, and Glenn Boisvert discuss the Season 2 Episode 4 of The Flash (The Fury Of Firestorm) and Season 4 Episode 4 of Arrow (Beyond Redemption) and as usual talk about where the shows are heading and how they might collide with each other. 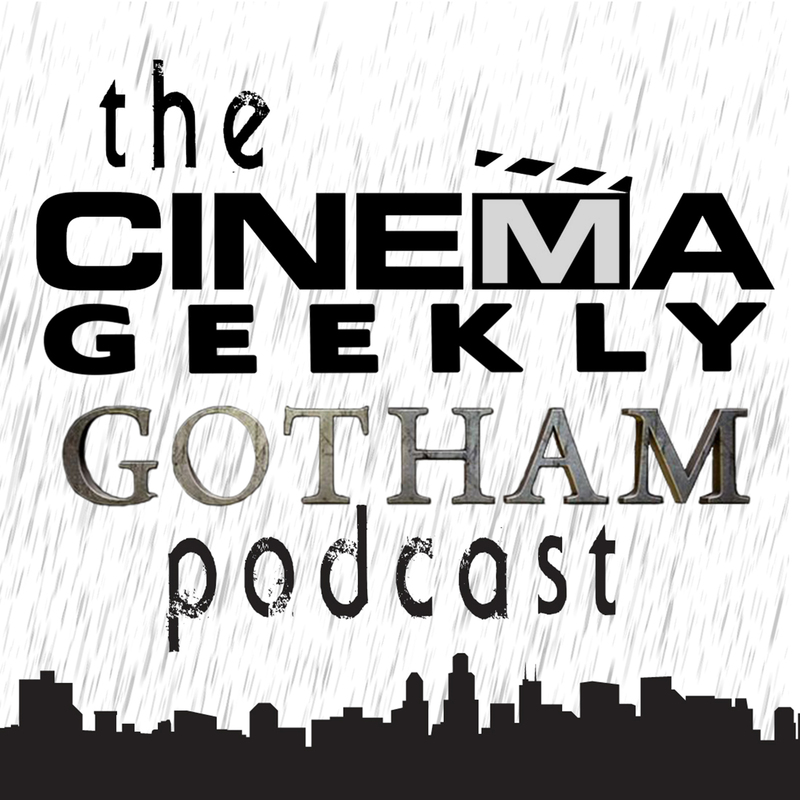 This week Anthony Lewis, Aaron De La Ossa, and Glenn Boisvert discuss the sixth episode of Gotham’s second season entitled “By Fire” including what we thought worked, what didn’t, and where the show is heading. 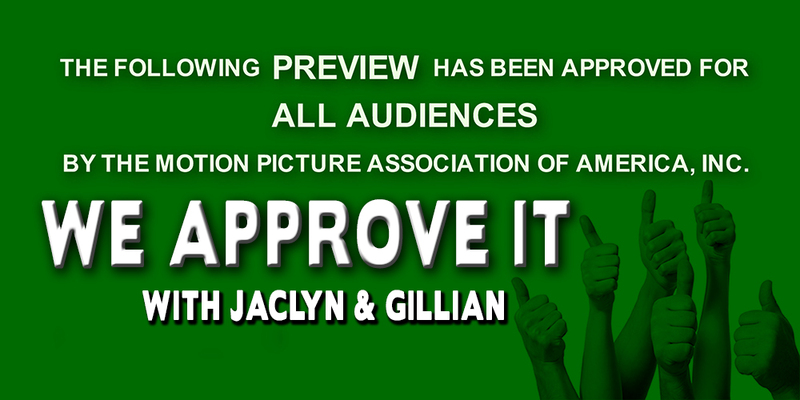 This week Jaclyn, Aurora, and Gillian talk about season 1 episode 1 of Supergirl on CBS “Pilot”!!! 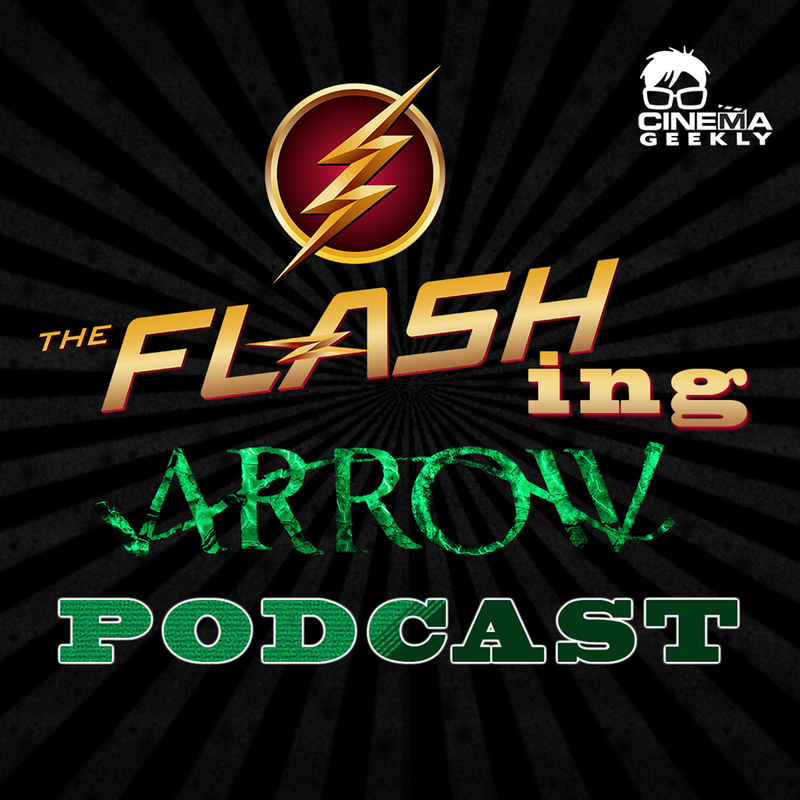 This week Anthony Lewis and Glenn Boisvert discuss the Season 2 Episode 3 of The Flash (Family Of Rogues) and Season 4 Episode 3 of Arrow (Restoration) and as usual talk about where the shows are heading and how they might collide with each other. 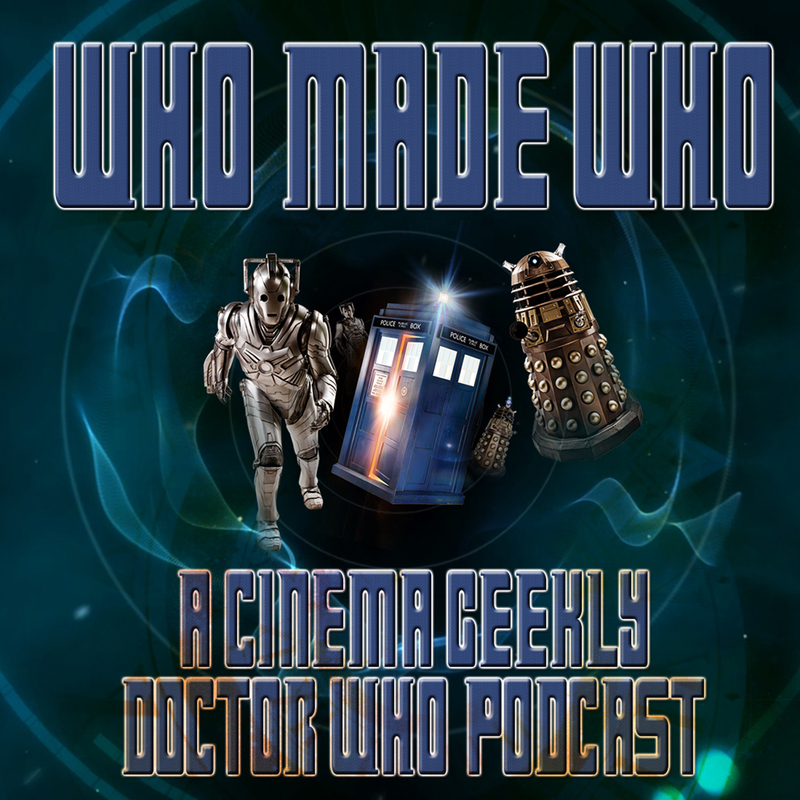 This week Anthony Lewis and Glenn Boisvert discuss the fifth episode of Gotham’s second season entitled “Scarification” including what we thought worked, what didn’t, and where the show is heading. 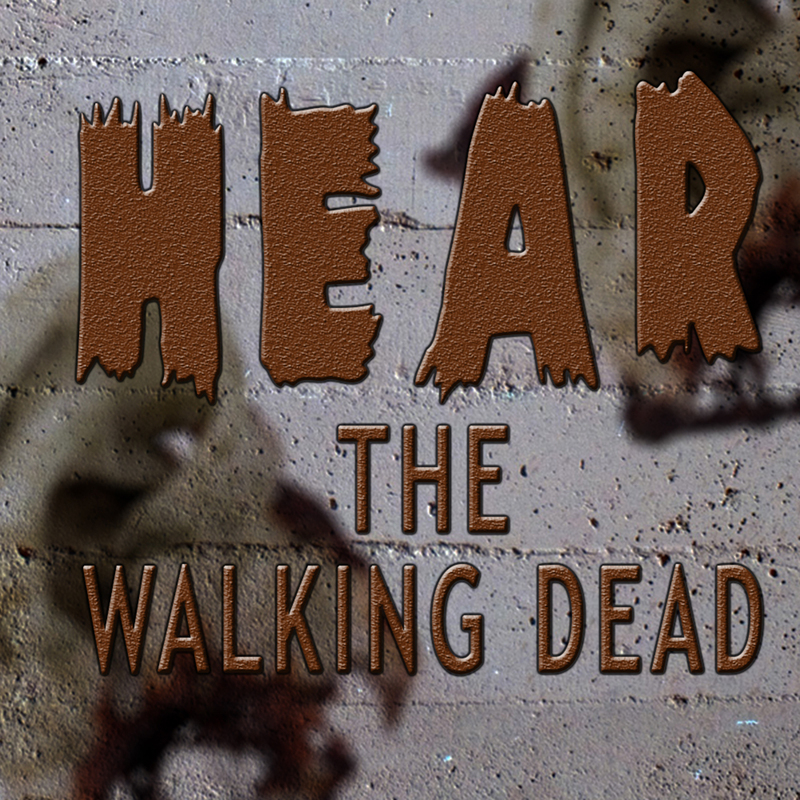 This week Anthony Lewis and Aurora Bubbaloo talk about Season 6 Episode 2 of The Walking Dead “JSS” including our thoughts on the episode, what we loved, what we didn’t, and give it our personal 1 out of 5!!! !